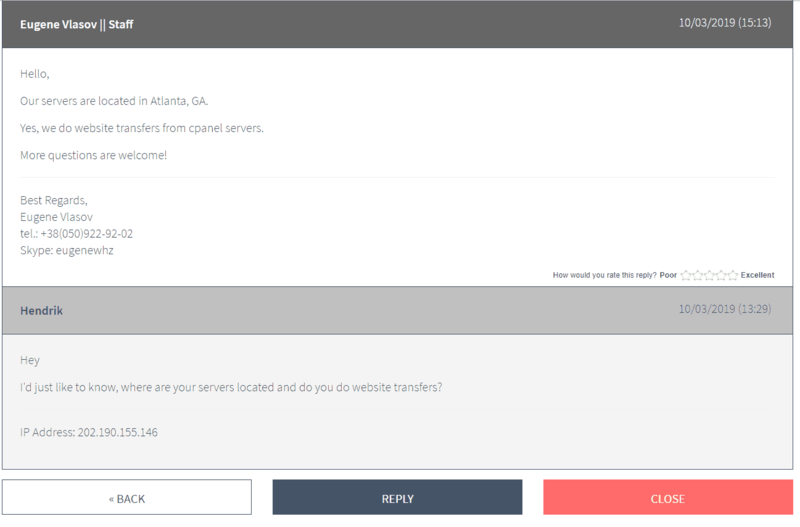 WebHostingZone Review 2019: Is WebHostingZone a Good Hosting? WebHostingZone offers affordable hosting packages backed up by optional software and server installation services from Linux experts. You can get exactly the solution you need if you're willing to pay the price. WebHostingZone was founded in 2010 to provide quality Linux hosting. It prides itself on offering expert Linux support, so the technical support staff can help you with software or server installation (for a fee). This vendor provides a straightforward set of shared, reseller, VPS, and other specialized hosting solutions out of data centers located in Atlanta, Georgia. Its website is in English. While WebHostingZone offers an uptime guarantee (which is always good), this one comes with a few caveats. First, it’s calculated over a 12-month period. Second, it doesn’t cover DDoS attacks, backbone service issues, or DNS issues. That said, significant downtime does seem to be rare. WebHostingZone performs automated backups, but only once a week, and only one backup (of no more than 1 GB) at a time is kept. Webmail is provided, and it comes with SpamAssassin filtering and security. Besides the standard web hosting, this provider also offers some unusual hosting packages including GitLab hosting, Redmine hosting, and Canvas LMS hosting. If you don’t have sufficient experience to set up your own CMS, you can purchase WebHostingZone’s setup services for OpenCart, Magento, Git, and more. The same goes for setting up entire servers. WebHostingZone’s resource limits are very generous compared with most other hosts in the same price range. Not only do the storage limits start quite high, but also you are not limited in terms of bandwidth or the number of domains. However, the unlimited plan seems a bit expensive for the features on offer. All hosting plans apart from the starter ‘Micro’ plan allow you to be billed monthly, and this also applies to reseller and VPS plans. Pay by PayPal or credit/debit card. You get a 30-day money back guarantee, so you can sign up relatively risk-free, but beware that this doesn’t apply to VPS or special hosting packages. Unfortunately, this vendor doesn’t do free domains, and its domains can cost slightly more than those from domain registrars. However, you do get plenty else for free, including an SSL certificate, DNS management, email forwarding, and a cPanel license. Just keep in mind that on the Micro plan, you only get an SSL certificate for one site. The only upsell is ID protection, which you get for free with an Unlimited plan. 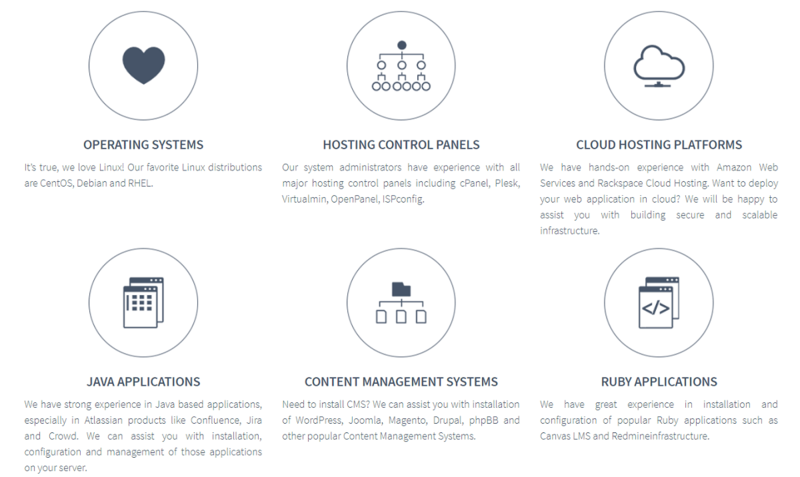 WebHostingZone also provides several paid support services, most notably CMS installation, and this provider is particularly proud of its Linux prowess. Unfortunately, for self-support, the knowledge base is nowhere near complete. WebHostingZone might not be a perfect host, but it does provide solid hosting packages at affordable prices. This could be a host to consider, particularly if you need some professional setup services. Get affordable hosting from Linux experts at WebHostingZone. Wondering how WebHostingZone stacks up against other Web Hosting companies? Enter any other Web Hosting company and we will give you a side-by-side comparison.